We’re back for our second Online Marketing Meetup in Manchester! 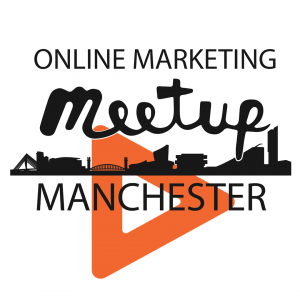 The Online Marketing Meetup will be hosted at WeWork* Spinningfields on Wednesday 12th June. We have another line-up of fantastic speakers who will be sharing an insight into the world of digital marketing. – Mark Kuhillow from R.O.EYE: ‘Retailers – Proving The Incremental Value Of The Traffic You Acquire’. – Pierre from Hun Consulting: ‘Deliver True Data Driven Marketing Within A Global Organisation’. – Jonny Swindlehurst from Last Dot: ‘How To Manage And Get the Best Out Of Freelance Resource’. Keep an eye out for more information to be announced. Feel free to send a message if you any questions or would like to speak at our future events. Click here to RSVP your free place today. *When you arrive at WeWork, please remember to register yourself. For security reasons at WeWork, photo ID may be required for registration.